Alissa Kelly knows a thing or two about hard work, dedication, and just doing what comes naturally. After years in positions most people retire from at state government and utility outlets, Alissa left her comfortable, secure world for the craziness of the entertainment industry in the land of public relations. 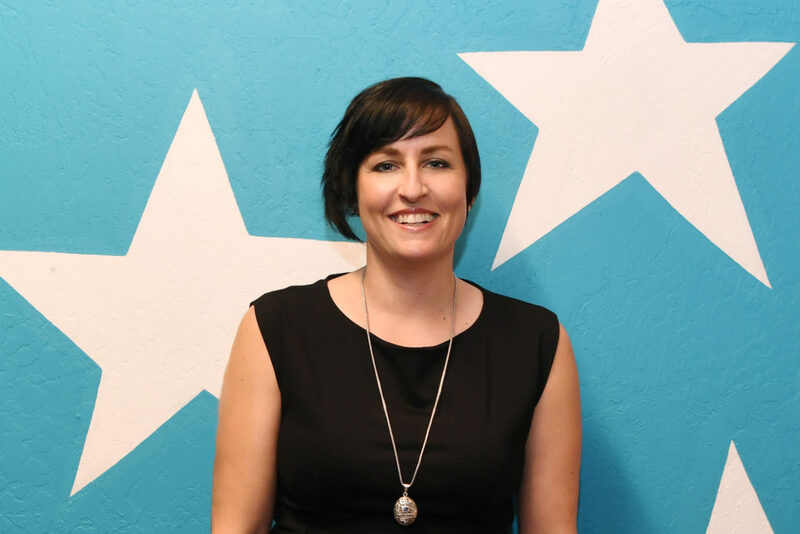 Being a Las Vegas native, Alissa began her career with PR Plus as an office manager, as she knew it would get her foot in the door and allow her an opportunity to learn the inner workings of the company. Laura Herlovich, who was the owner at the time, admired her dedication and ambition and eventually agreed to hire her. Shortly after joining PR Plus, an account executive position opened, and Alissa began to take on a dual role—running the office and managing accounts. Those accounts included the Hard Rock Hotel & Casino, Gladys Knight, and Billion Dollar Babes. Public relations came very naturally to her, and she quickly learned the ins and outs of the business while building great relationships with local and national media. While working full-time at PR Plus, Alissa found time to take night and weekend classes at the University of Nevada, Las Vegas for a Bachelor’s degree in marketing. Although she valued her college education, Alissa found her real-life work experience outweighed the classroom education, and she happily worked full-time while attending classes for nearly nine years. She earned her degree in 2004 with experience exceeding far beyond others in her class, already in a position that most of her classmates would need years of experience to acquire. Alissa Kelly left PR Plus to pursue an in-house position at the Hard Rock Hotel & Casino as marketing manager, broadening her ability to manage public relations through the client side of things. She worked alongside other PR agencies to garner coverage locally and nationally, while planning and overseeing special events, productions, filmings, and advertising. During this time, Alissa worked with numerous clients including The World Music Awards, Travis Barker, Nicky Hilton, The O.C., MTV, VH1, FUSE, and countless others. Alissa came back to PR Plus in January 2006 as a partner in the agency and is now the full owner of the agency. After working both client and agency sides of the business, she has been instrumental in using her knowledge to bring a fresh business and entrepreneurial spirit to the company. Alissa Kelly loves music and food, and she incorporates this love into her work at PR Plus. She’s expressed this, working with clients like Pearl Concert Theater at Palms Casino Resort, House of Blues Las Vegas, Shake Shack, Honey Salt, Buddy V’s Ristorante and many others. When she is not working, Alissa enjoys listening to music, exercising and spending time with her husband of 17 years, Kevin, and their dog, Brooklyn.